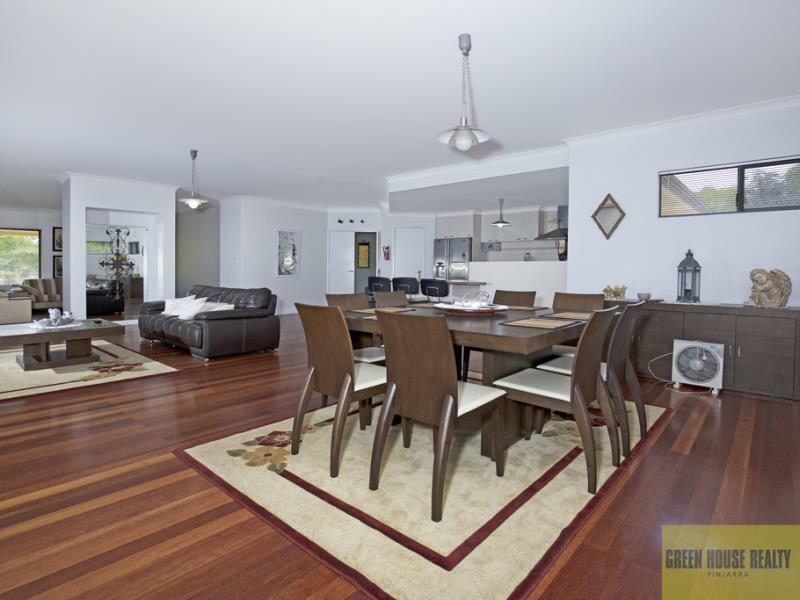 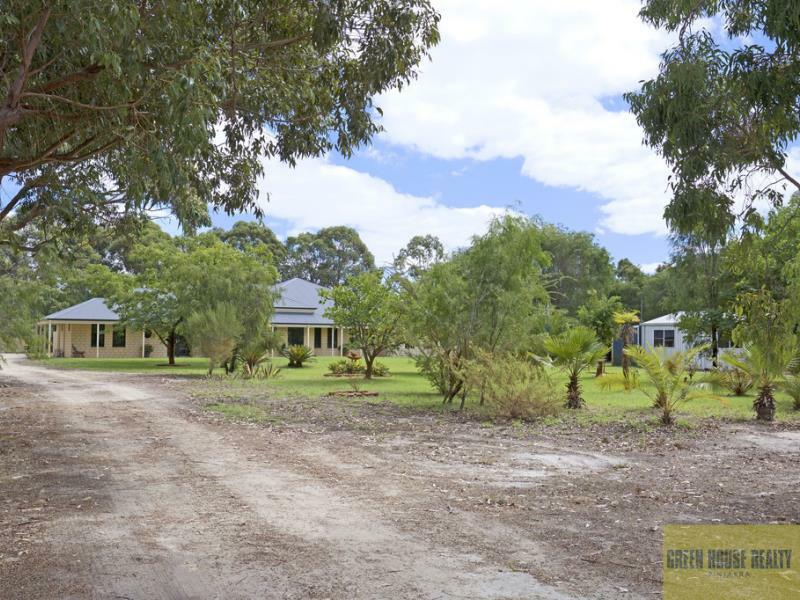 This massive home has serious wow factor, boasting over 363sqm of living space (not including the verandah and alfresco) this home consists of 4 large bedrooms, 2 bathrooms, many living areas, powered shed and all on a huge 8,800sqm block! 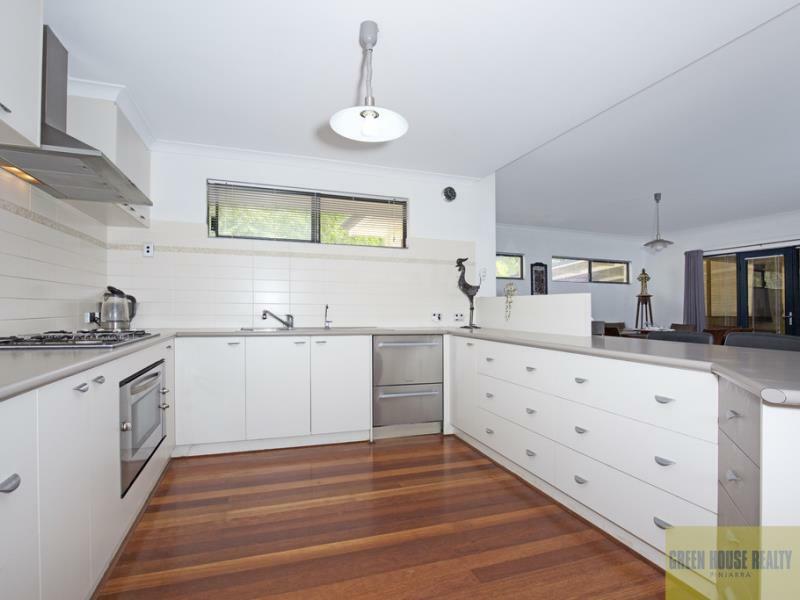 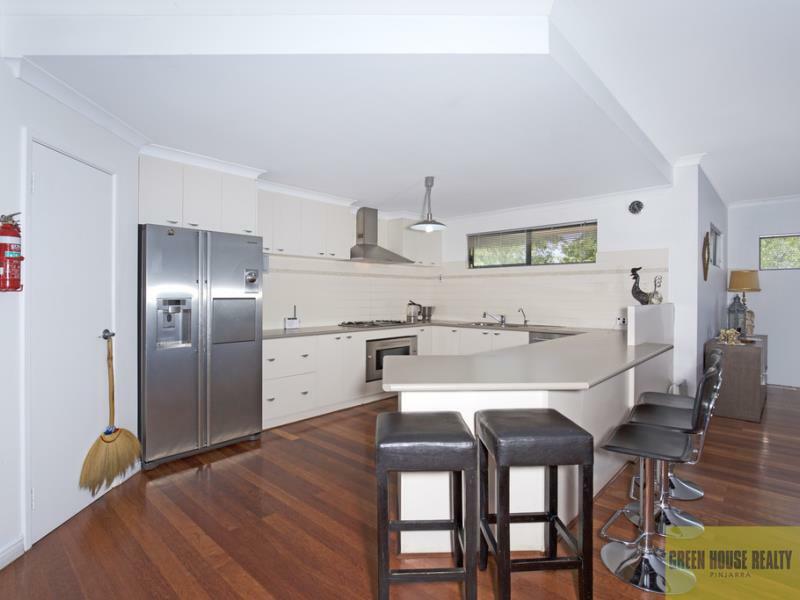 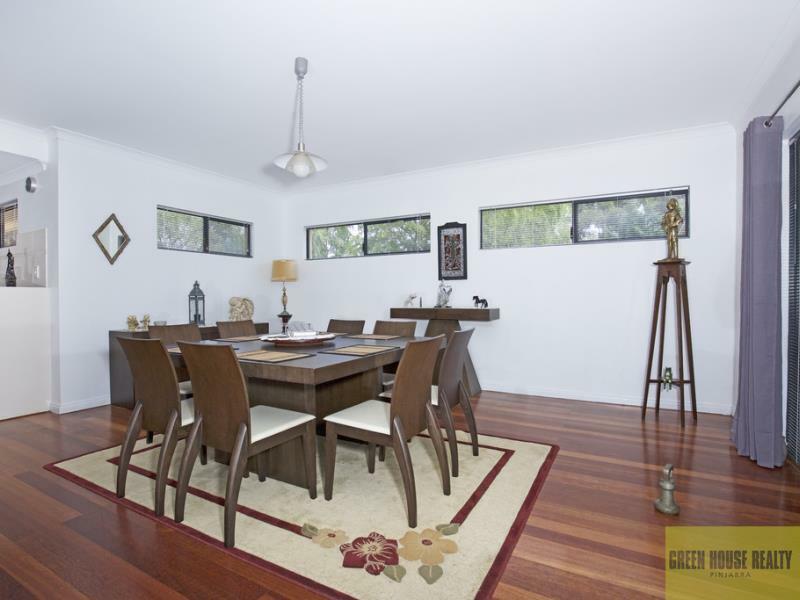 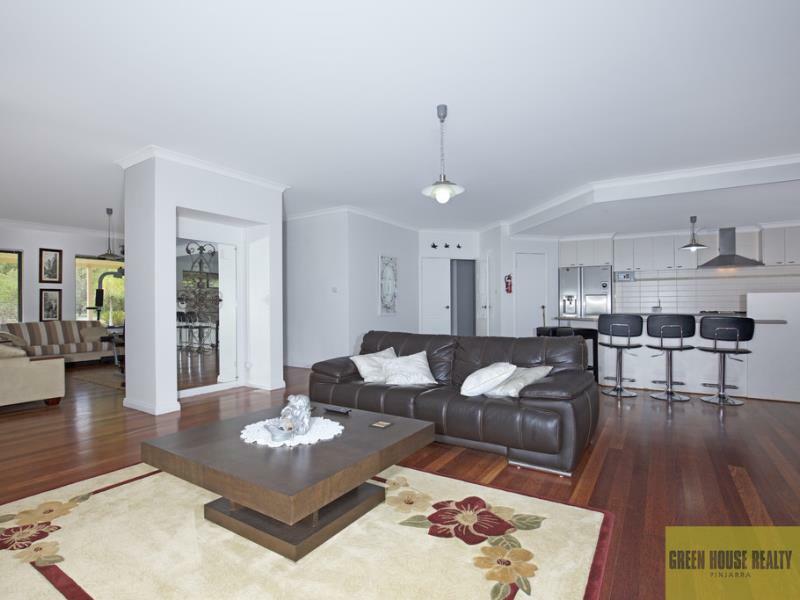 The open plan kitchen, dining and family area is spacious with high ceilings and a reverse cycle air con unit. 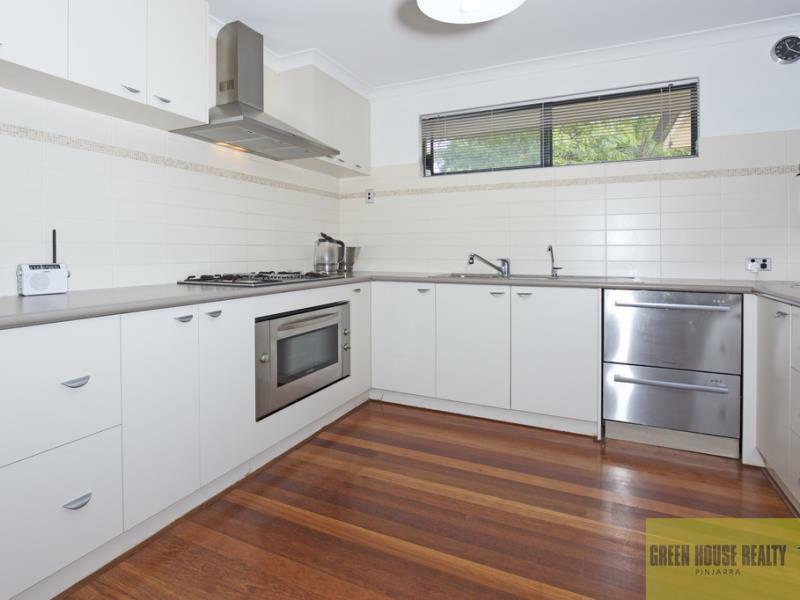 The modern kitchen is well-appointed with stainless steel appliances with plenty of cupboard and bench space. 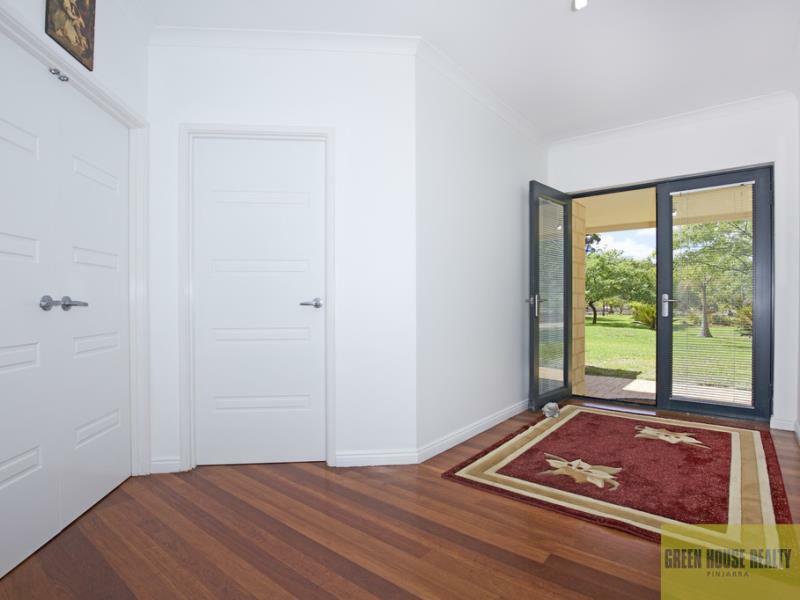 There's also a separate theatre room, reading room, study, games room so there is plenty of room for the grand kids or entertaining your friends! 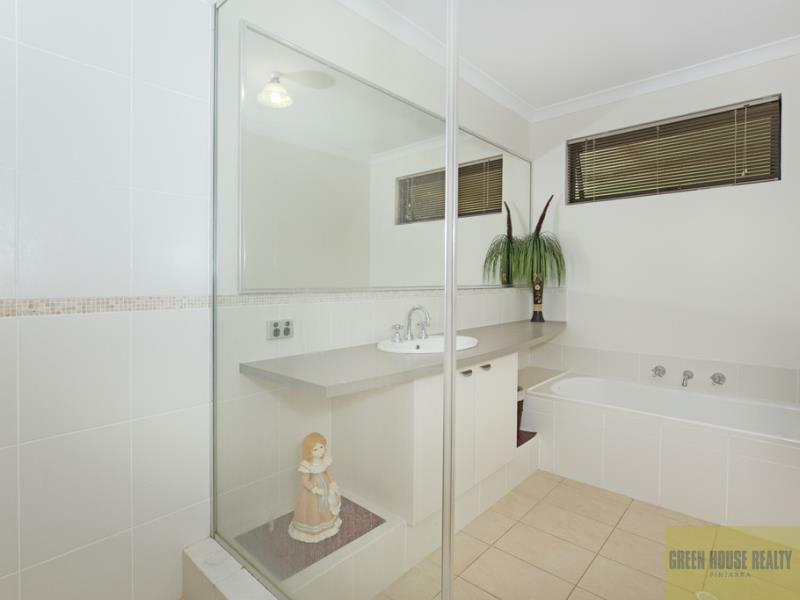 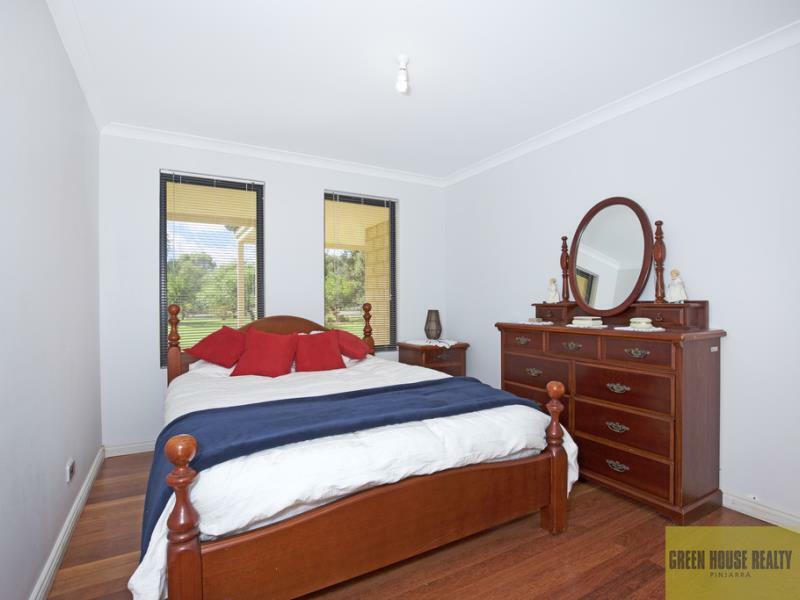 The large master bedroom has reverse cycle air con unit, walk-in robe and a delightful ensuite with a large bath and separate toilet and vanity. 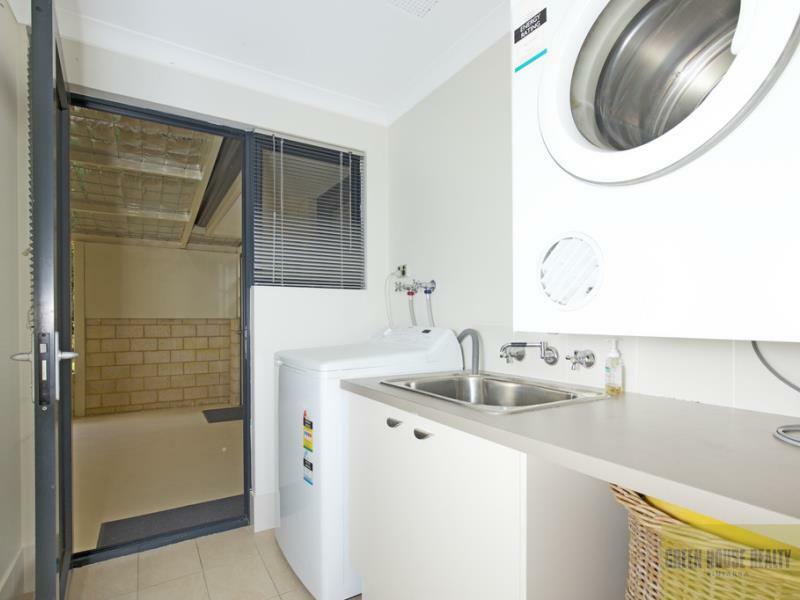 The minor rooms are all large with built-in robes. 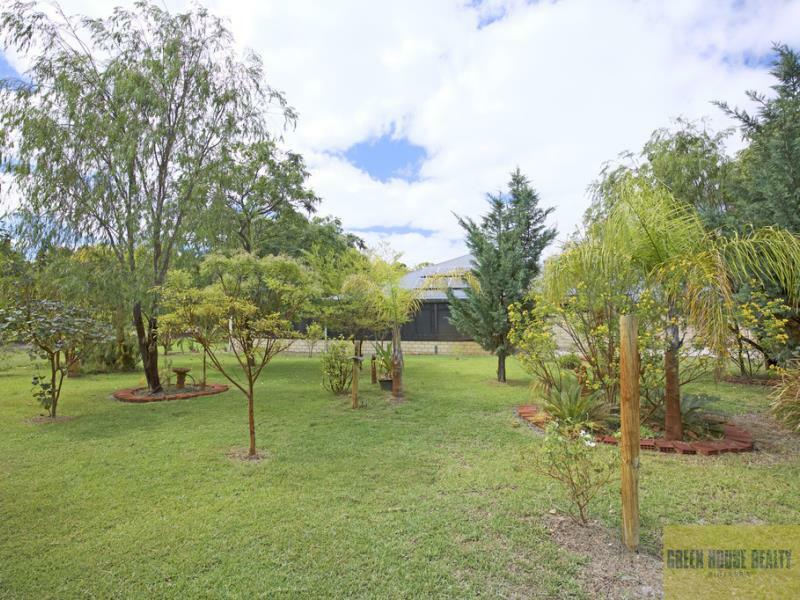 If you love entertaining then there's plenty of room with an enclosed patio with an outdoor kitchen, and another patio area which overlooks the lush green gardens. 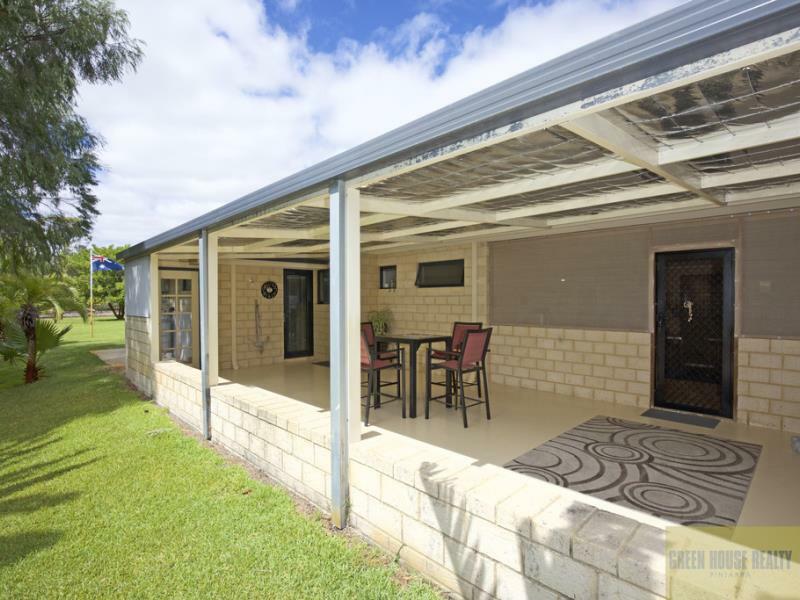 There's plenty of room inside and out for entertaining the grand kids, friends and/or relatives! 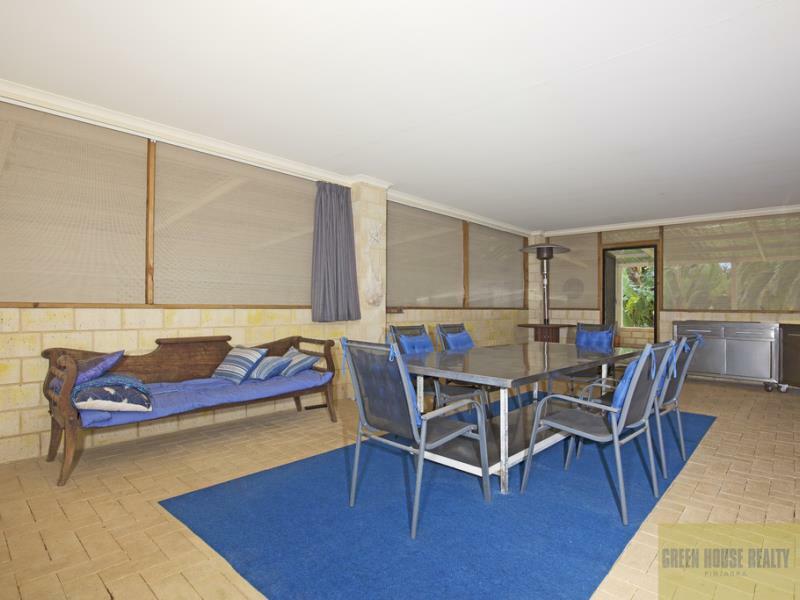 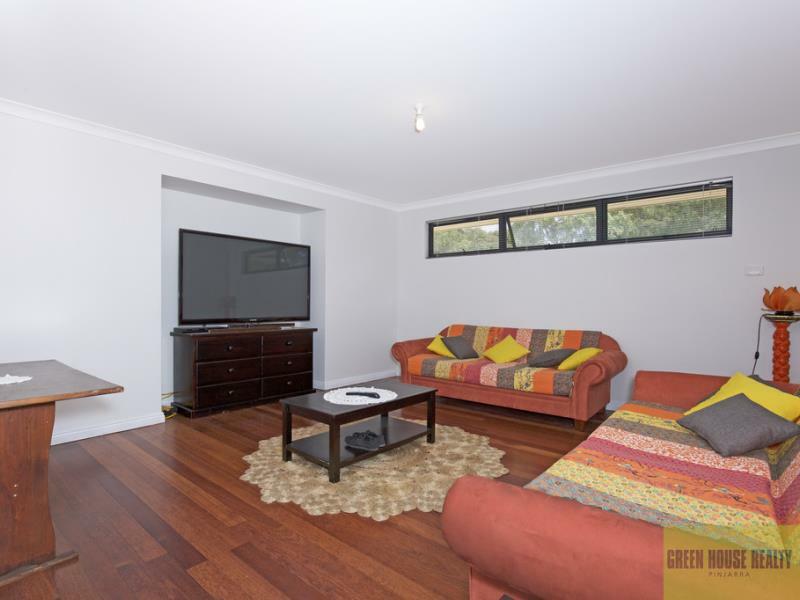 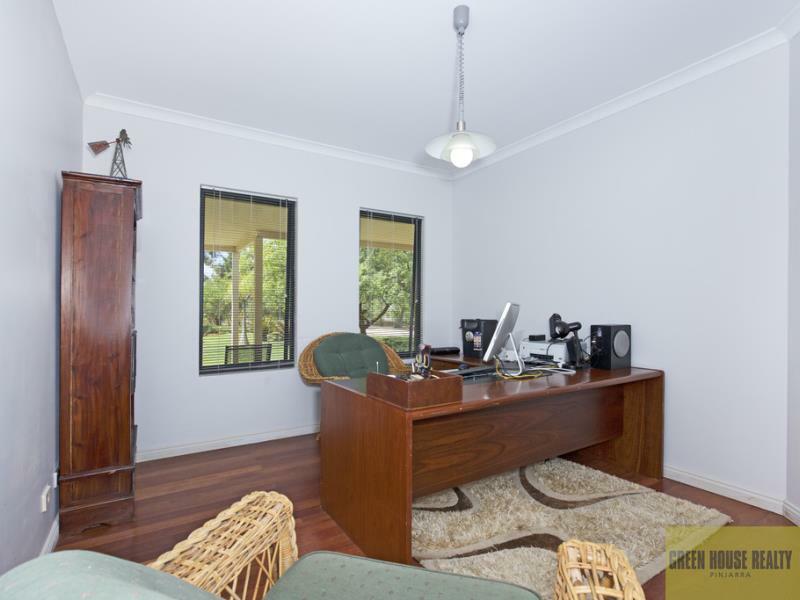 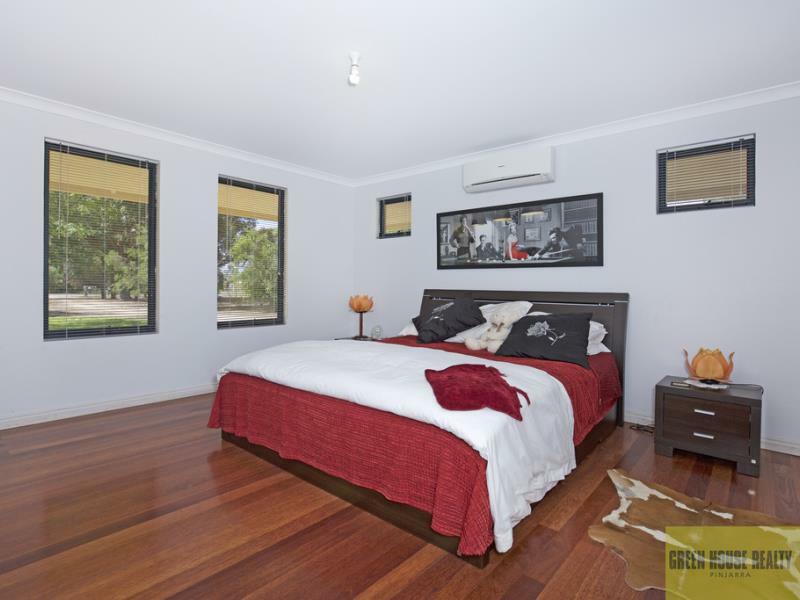 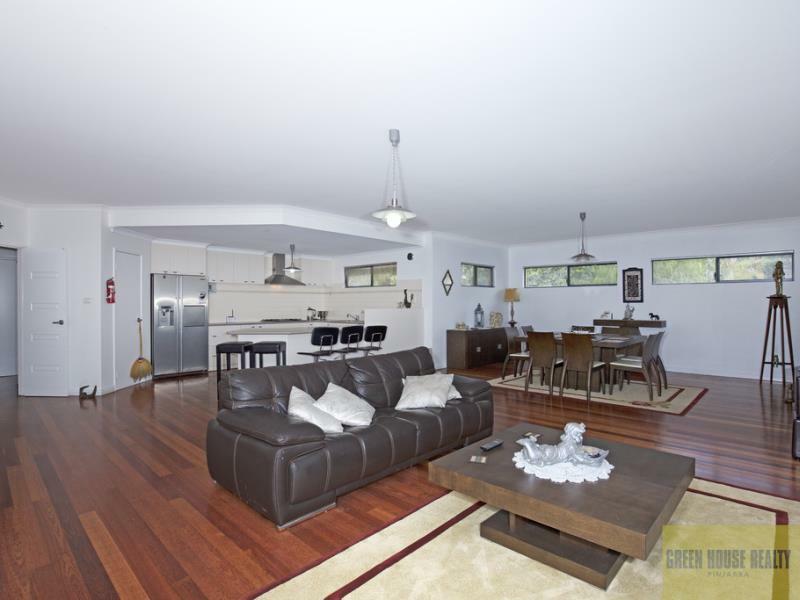 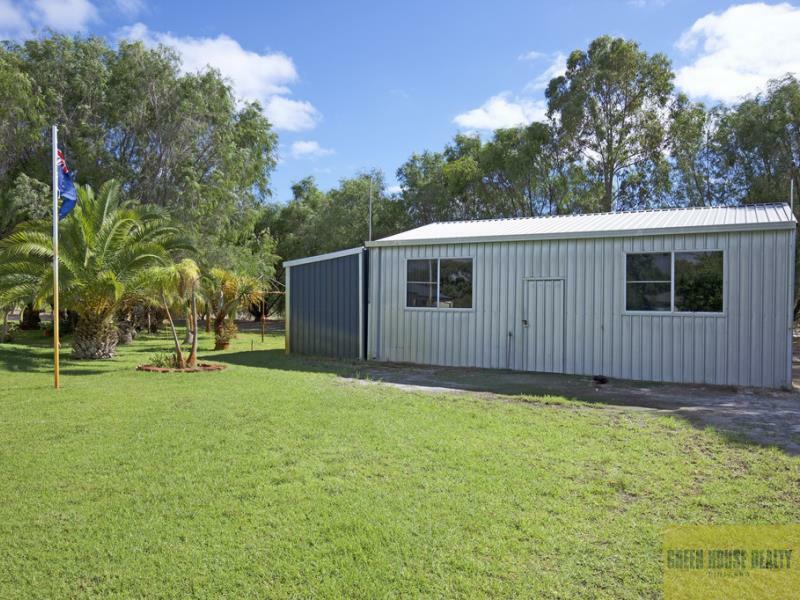 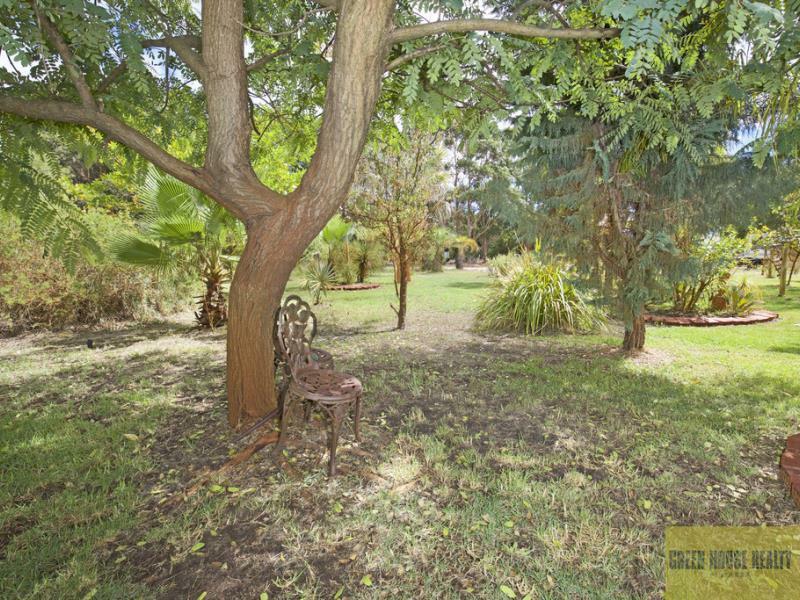 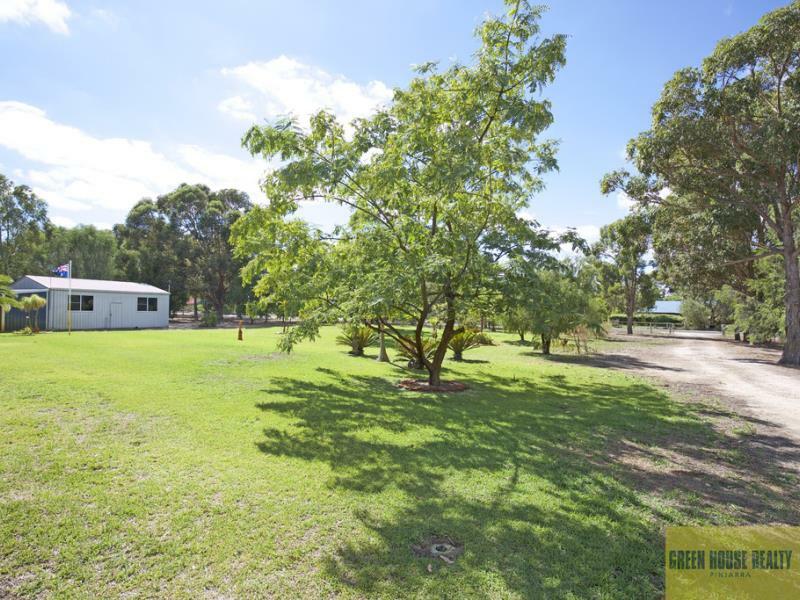 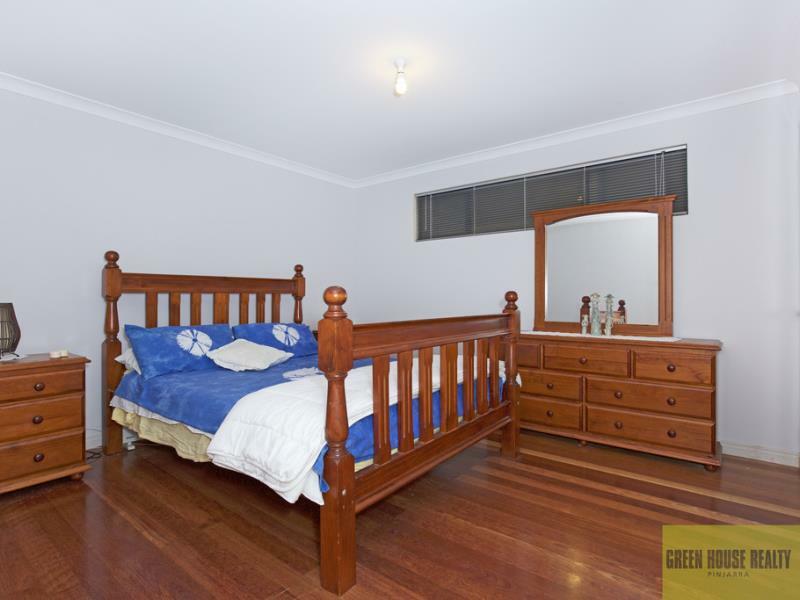 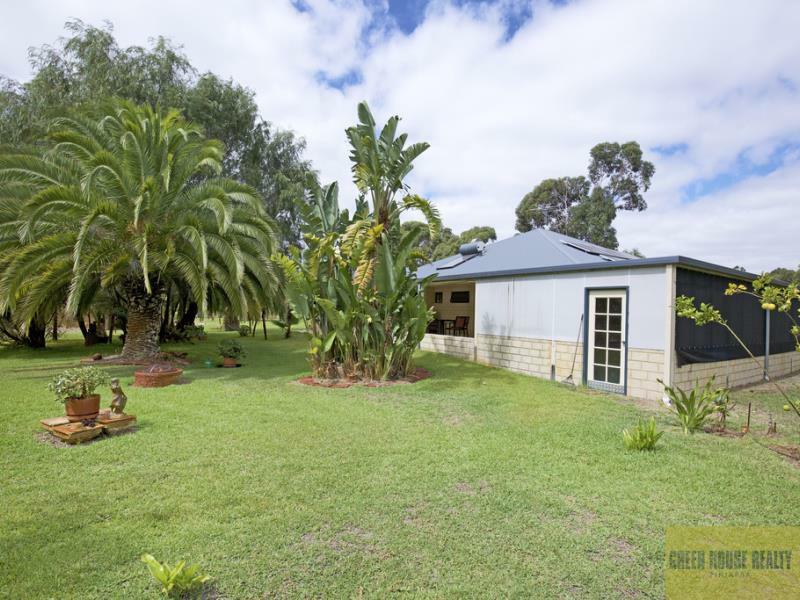 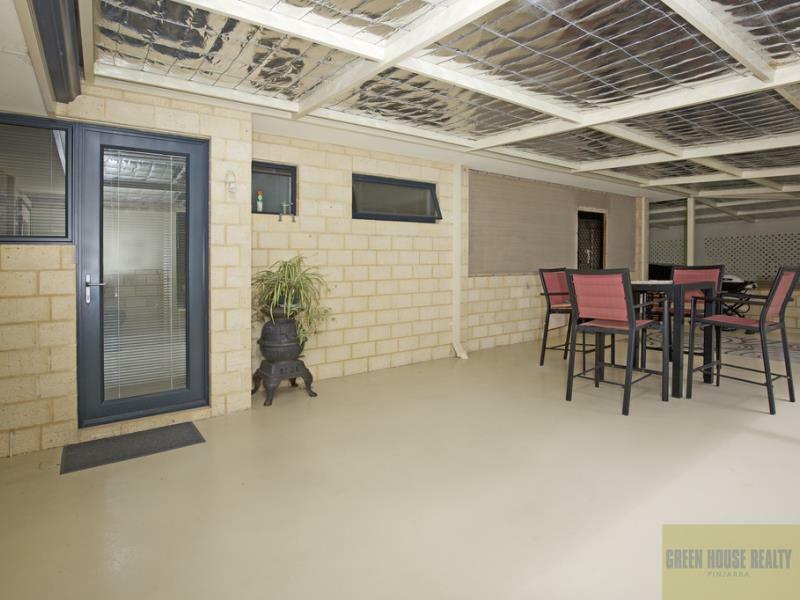 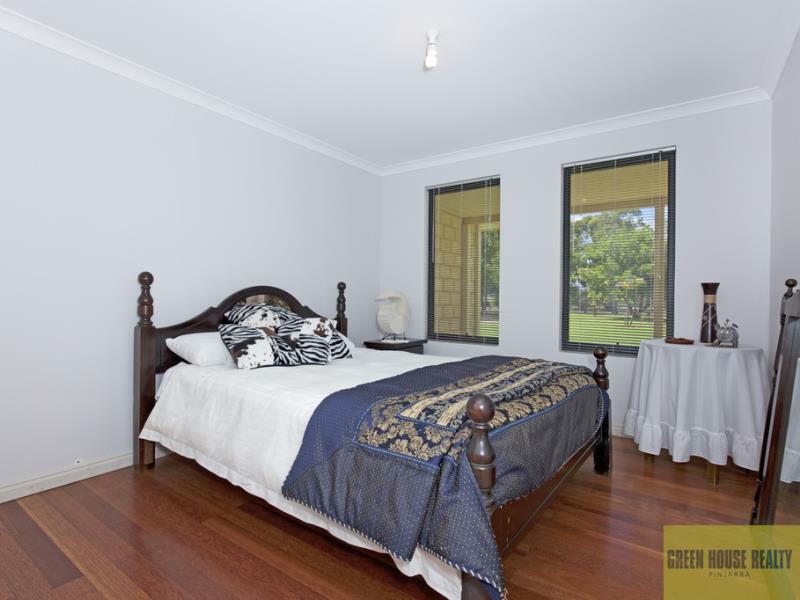 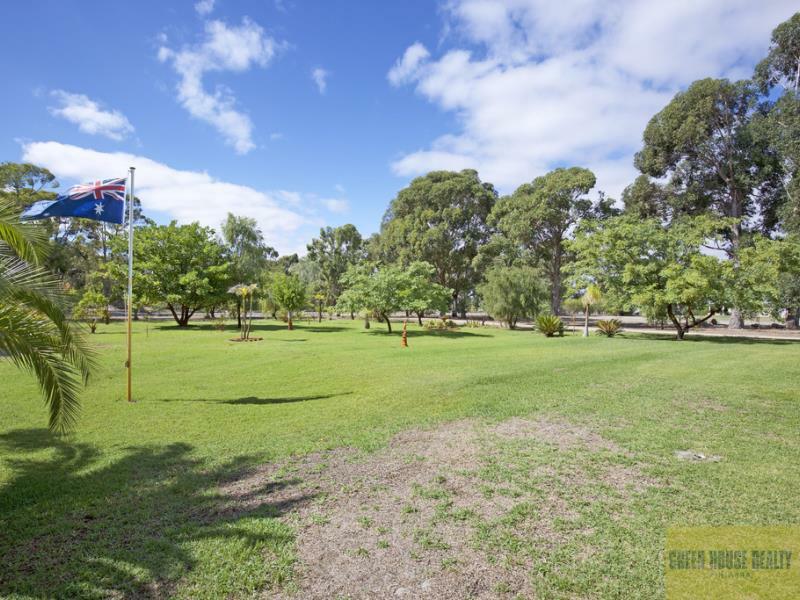 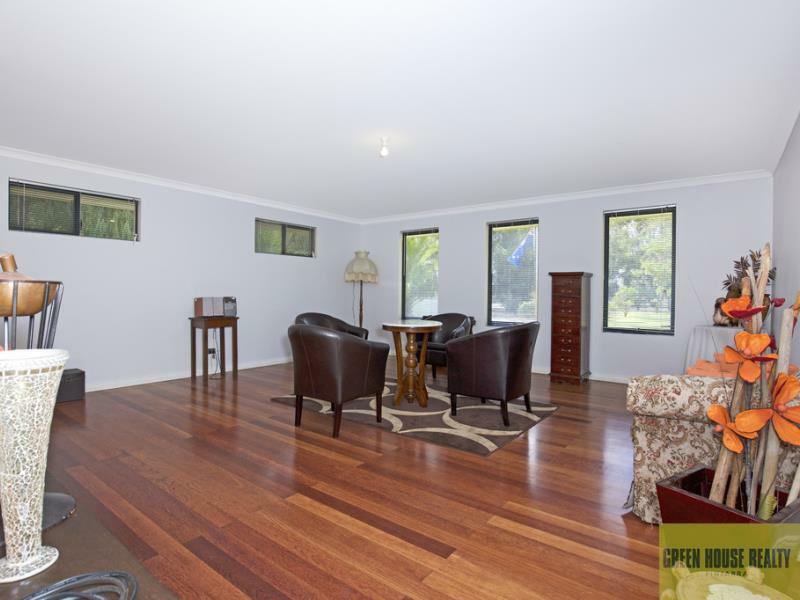 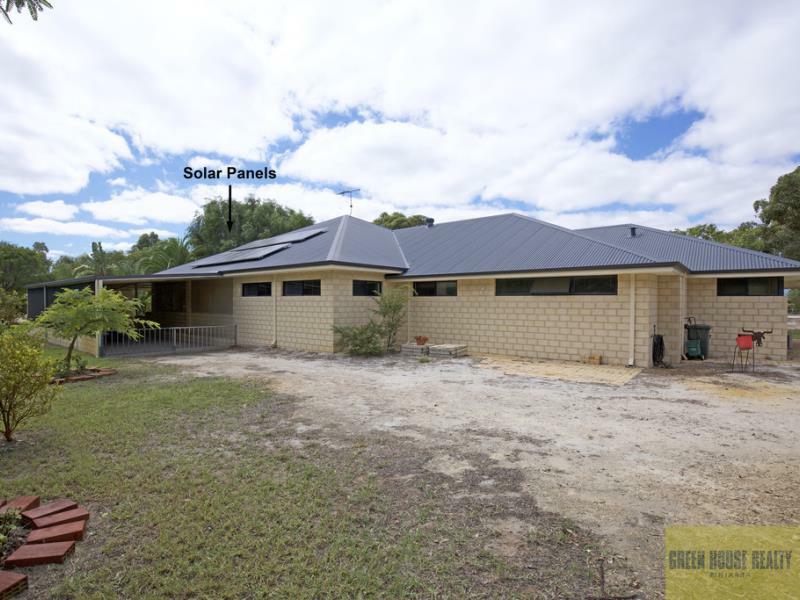 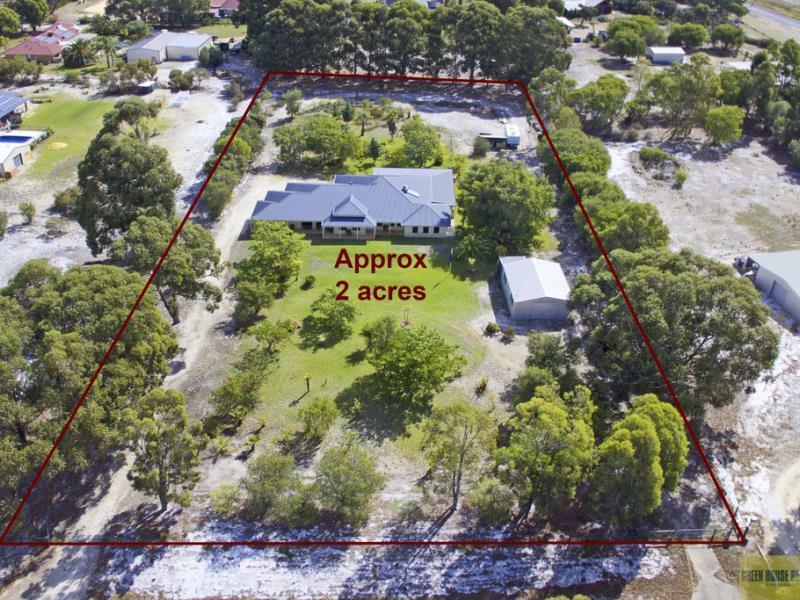 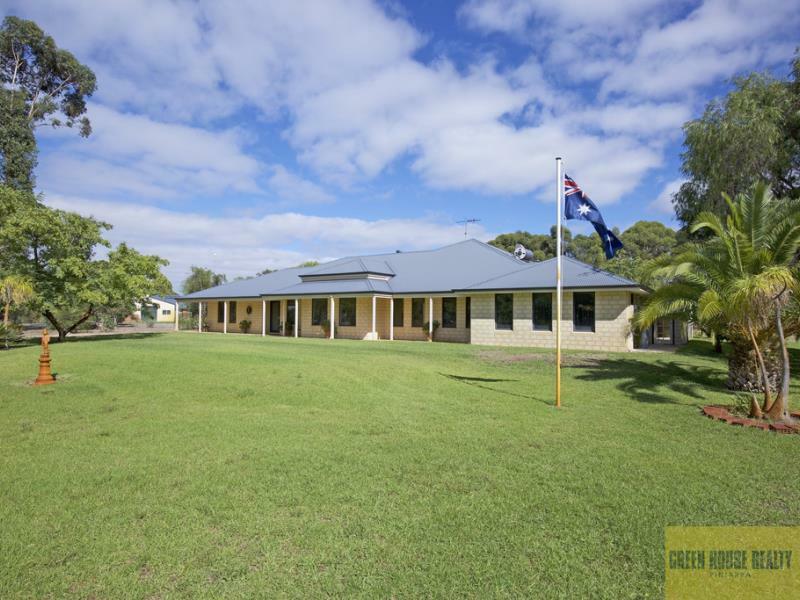 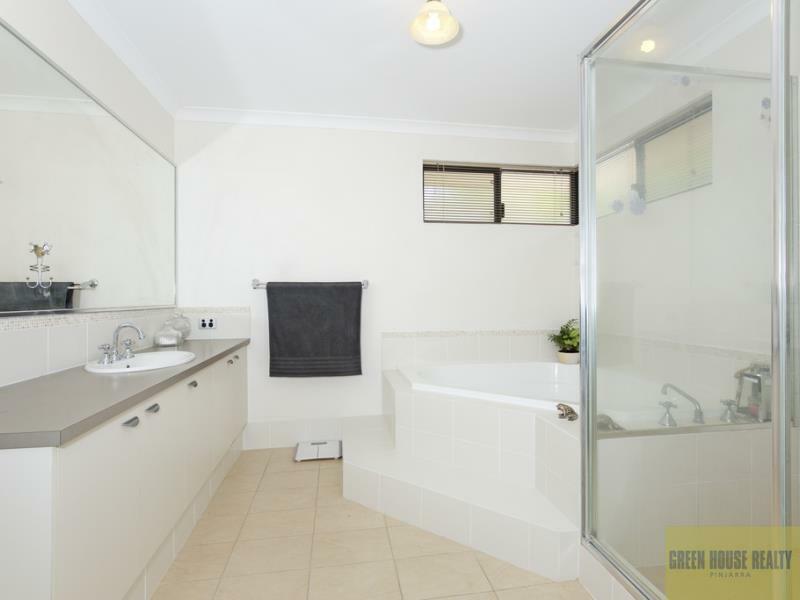 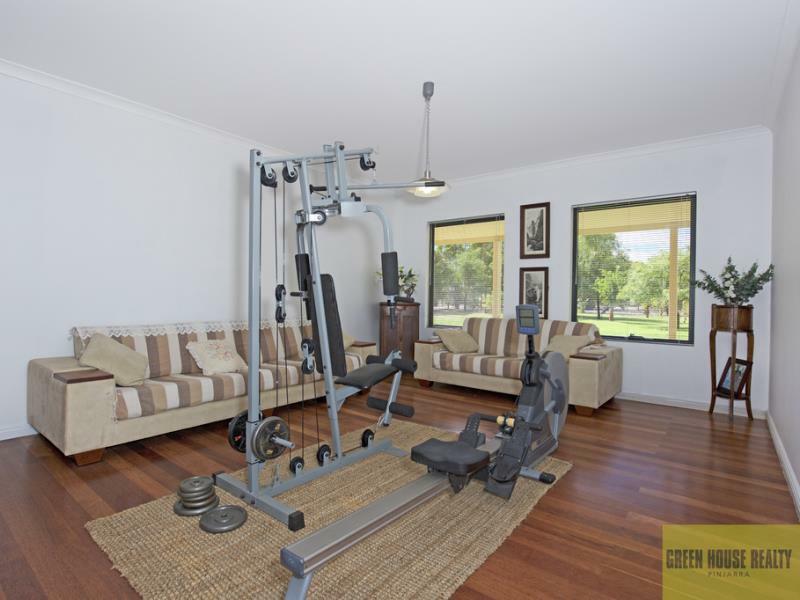 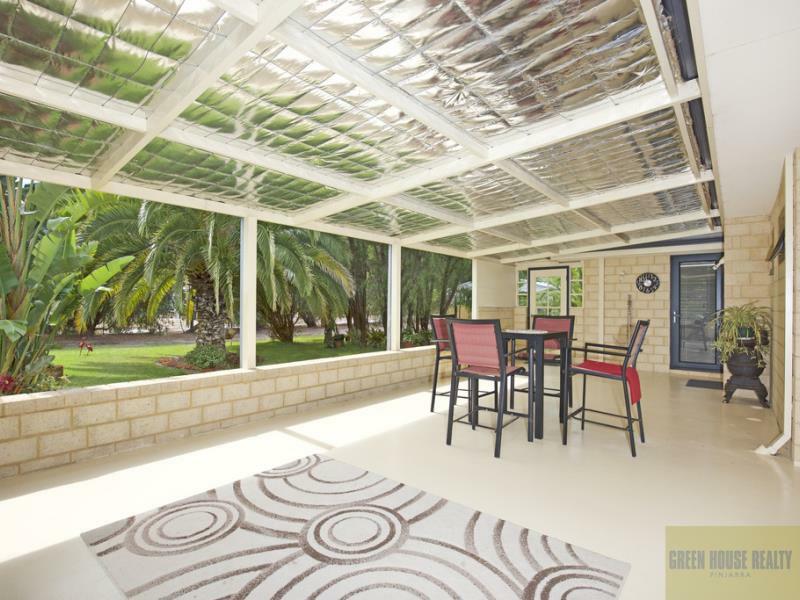 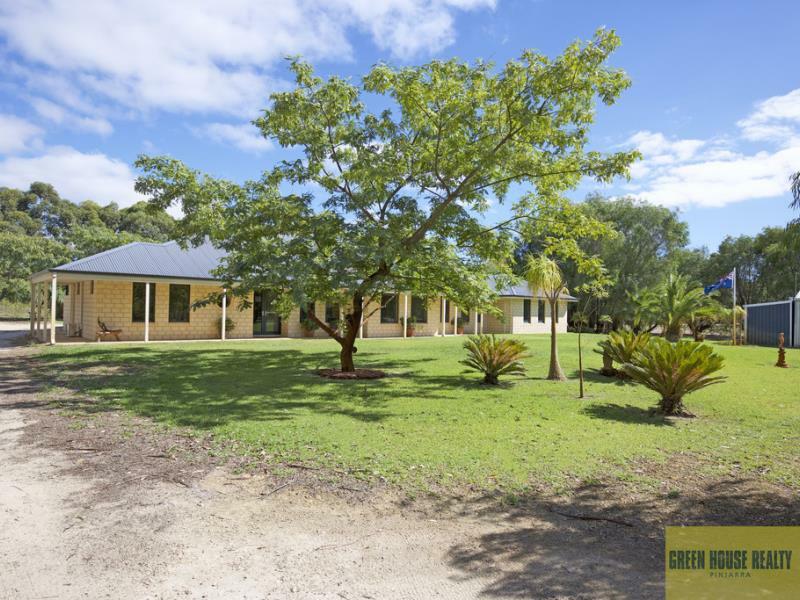 Extra features include solar panels, bore, chook pen, Kempus (tongue and groove) wood flooring throughout, fully fenced, large powered shed with water connected, double carport, verandahs to the front and only 4kms to the freeway entries. 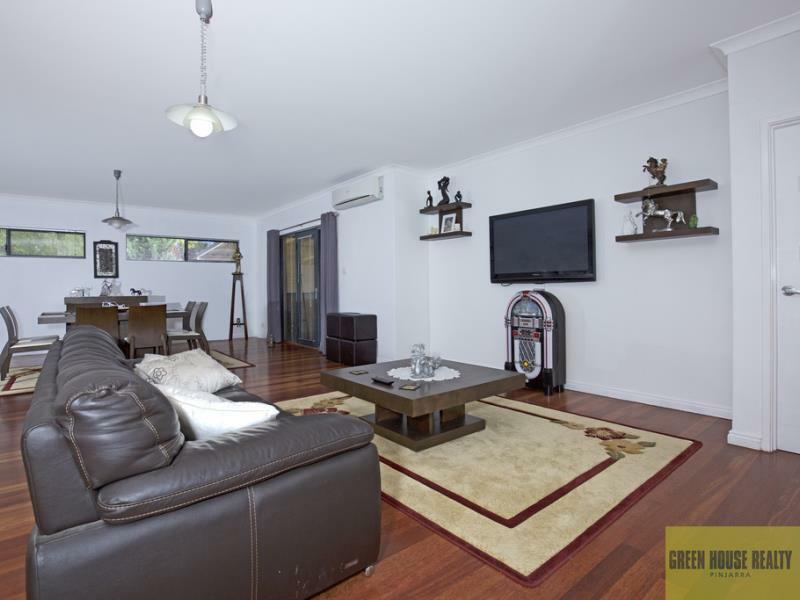 With all the modern day wants, such as many living areas, this home is designed to capitalise on a wonderful lifestyle for you and the people you wish to enjoy it with.